Java is the predominant language used to program Android and cloud apps, and its popularity is surging as app demand rises. 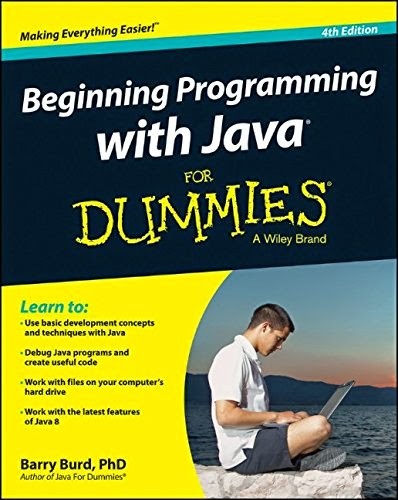 Whether you're just tooling around, or embarking on a career, Beginning Programming with Java For Dummies, 4th Edition is a great place to start. Step-by-step instruction, easy-to-read language, and quick navigation make this book the perfect resource for new programmers. You'll begin with the basics before moving into code, with simple, yet detailed explanations every step of the way.